Do you want to be in with a chance of winning some extra cash? Then why not get involved with the Niffy 100 Club? As you will all appreciate, it costs a considerable amount of money to ensure that we are able to continue to provide you with some of the best facilities in the County. 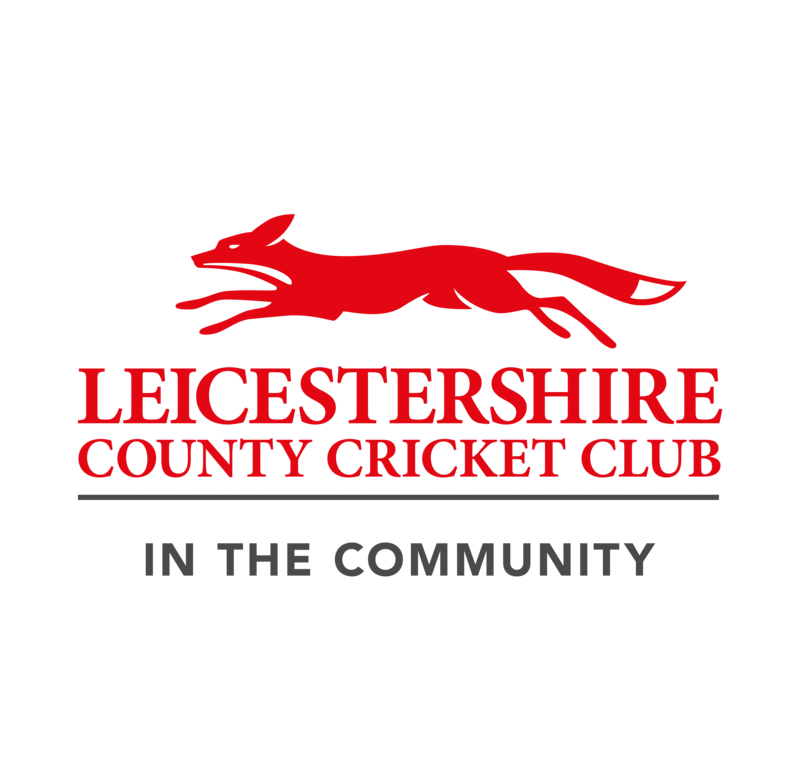 We are one of just a limited number of Club's that offers four mens league teams and the only Club in the county that provides cricket for men, women, children and those with learning disabilities. The cost of running the Club continues to increase therefore the Club needs to look to raise funds as best we can. As a result, the Club is once again looking to all of its members to sign up to the 100 club. This is a form of lottery which is drawn every month with half of your money going to support the running of the Club and the other half going into the prize pool. The cost to join the 100 club is just £24 a year and we shall be grateful if you will ALL consider entering this year; the money the Club makes from this does really make a difference! Last year we had 87 members and this year we want to get over 100! The Club has over 400 members so this is possible! The more members we have, the bigger the prize pools and the more people we can pay out! If you would like to join the 100 club then please contact James Popplewell by email at leicspops@hotmail.com so that he can allocate you a number. 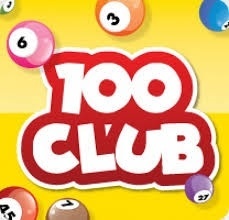 The first draw for the next years 100 club will be drawn on 30th March 2019 so please let James know as soon as possible if you would either like a new number or you would like to renew and continue to support the Club. If you can then arrange for payment to be made either by paying cash to any Committee Member, cheque or by BACS. The Club’s 100 Club account details are available upon request. We hope that you will all consider buying a number for just £2 a month to help us continue to make the Club a success. If you have any queries then please contact James. P.S. The Club is continuing to look for new sponsors, including a new shirt sponsor, and the Club kindly asks that you speak to your employer, friend and family to see whether they would be interested in supporting the Club. The Club’s up to date sponsorship brochure is attached. And don’t forget, if you introduce a new sponsor for over £200, either yours or your child’s annual subscriptions will be waived! So there is benefit for both of us!!  Defibrilator installed Your Club now has a life saving piece of kit!